As CBS’ ad sales team sprints through the very final stretch of securing buyers for remaining commercial slots in the Super Bowl, the network and its broadcast competitors, must continue to work more creatively to justify the cost of acquiring marquee, live sporting events. As television executives map out their next moves, it is paramount that retaining big sporting events like the Super Bowl comprises the bedrock of their evolving strategies. It is undisputed that traditional television is entrenched in a battle against persistent ratings declines, rising rights fees, changing consumer habits and the rise of deeper-pocketed, technology-first competitors. Even the crown jewel of television programming, the Super Bowl, endured a 7% viewership decline from 2017 to 20181 as the associated rights fees surge further . Historically, television broadcasters and sports rights owners had a reciprocal relationship. While rightsholders such as leagues provide content to drive massive audiences, the broadcast networks provide unrivaled distribution and monetization options. With limited channels and shelf space to broadcast live games, sports rights owners needed the broadcasters for exposure to build their fan bases and extend their other lines of business. Gone are the days when a fan could choose from a handful of games to watch on any given Saturday. Today, digital and cable television offer hundreds of channels all pining for differentiating programming. On a typical Saturday in October, more than 50 college football games compete for eyeballs across television, over-the-top (OTT) platforms and websites in the U.S. Many leagues and federations now believe that their fan-following is built on solid ground and is readily transferable with palatable impact from a higher dial position or distribution via OTT. Although broadcast sports rights fees have been escalating for decades, the last ten years have produced enormous escalation in fees, previously unseen in the industry. This billow in sports fees is largely attributable to increased competition, changing consumer habits and faster ratings erosion for non-sports programming. This increased competition comes from multiple sources. Most noticeably, the behemoth tech companies with the deepest of pockets (e.g. Facebook, Amazon and YouTube) have entered the bidding arena for sports rights – and those entities are not necessarily looking for a positive ROI in the near future as they leverage sports content to build out their businesses. In addition, the trend toward traditional media consolidation (e.g. AT&T-Time Warner merger and the pending Disney – 21st Century Fox acquisition) creates further deeper-pocketed bidders looking for greater scale in revenue and programming. Also in the mix are recently launched dedicated sports-oriented OTT platforms (e.g. DAZN) capitalizing on the increasing willingness by consumers to seek out and pay to watch their favorite teams. A final leg of increased competition comes from the sports rights owners themselves. With the rise of big data, rights owners are retaining more games for their owned and operated offerings (e.g. NFL Network, MLB.TV) so they can control the available consumer and data insights. The increased bidding competition is just a piece of this changing puzzle. It is well established that younger audiences have vastly different viewing habits, including unprecedented mobile viewing, cord cutting, time shifting, and simultaneous social media engagement. Alongside sports programming, local news broadcasts have historically comprised a big part of the identity of television channels. Today, however, adults are relying less on television for news, and younger people turn to digital outlets as their primary news source. Likewise, scripted network television is most susceptible to further disruption. The dominant OTT platforms have already inflicted potentially irreparable pain in the traditional television distribution model. The results of the 2018 EMMY Awards exemplify this changing of the guard as Amazon Prime’s The Marvelous Mrs. Maisel was the biggest program winner and Netflix tied HBO with the most awards. While the OTTs have achieved tremendous success with scripted programming, Amazon, Facebook and YouTube are still in experimentation mode with live sports programming and have yet to achieve traditional television-like audiences for a live sporting event. 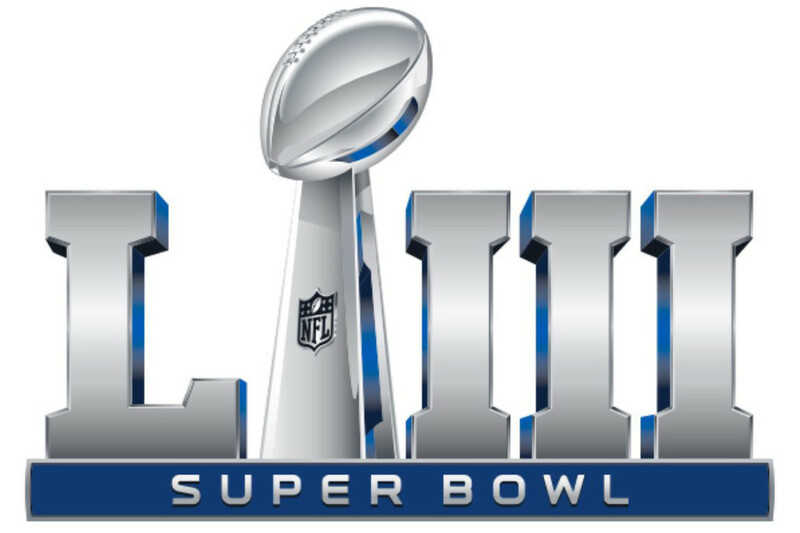 In 2017, the Super Bowl was the most viewed television event in the United States, and 62 of the highest-rated 100 telecasts were sports events – many of the others were live telecasts of awards shows and political events.7 With only a limited number of audience-driving live awards shows and the often non-exclusive/commercial nature of major political events, regular DVR-proof live programming is essentially limited to sporting events. Accordingly, sports is the last category of exclusively available, must-see television content. Without live sports, the traditional television model will succumb completely to the competition. As a result of all of the consumer demand tied to sports programming, traditional television networks risk complete disruption and cratering of their businesses should they fail to put forth winning bids to retain the Super Bowl and the other marquee live sports rights. Even if these increased bids result in near-term, negative double-digit ROIs, survival of the traditional television players relies on the retention of live sports. In order to execute this increasingly expensive strategy, the traditional television networks must continue pushing for more efficient ways to bundle advertising inventory and develop more a la carte pricing options for select tiers of live sporting events. In addition, these traditional players must better lever their exclusive windows for sports rights and create more short-from and shoulder sports programming to feed the increasing demand for this content. Finally, the traditional TV networks must embrace the rise of esports and make early, long-term bets on these younger-skewing live event rights before some of these rights potentially undergo significant appreciation in value.